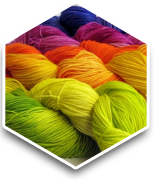 The PE Softener is used for providing softness and smoothness to the fabric. It is precisely formulated from the finest quality chemical compounds in order to achieve excellent softening characteristics. 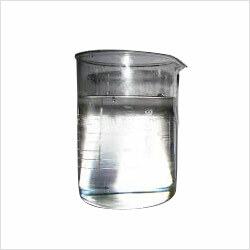 This softener is also known as polyethylene emulsion softeners, which is free from contaminants. These non-ionic softeners give excellent shine and luster to the fabric. The Transparent Polyethylene Emulsion is suitably used in textile industries for improvising the tear strength and softening the fabric. 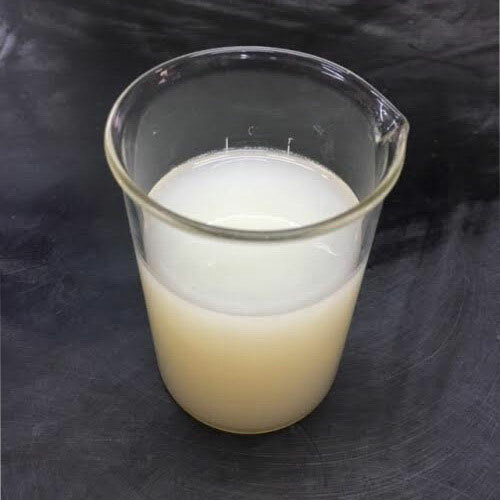 The emulsion is formulated from best grade constituents to make it compatible with methylolated pre-condensates and softeners. This white translucent emulsion is non-ionic in nature and offers shrink proof and wear-n-wear crease resistant finishes. The Cationic Polyethylene Emulsion is used for lubricating and softening the fabrics. We have processed these formulations by composing optimum grade softeners and lubricants in high density and medium density variants. The emulsions are also preferable in the textile and paint manufacturing industries for improvising the scratch and tarnishing resistance. The emulsion offered by us is also blended with optimum sewability and napping characteristics. 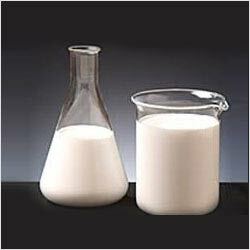 We are manufacturer & supplier of all type of Fabric Softener. We are offering this item to our client at a reasonable rate.